FAST - EFFICIENT – COST EFFECTIVE. HIGH QUALITY, GREENER alternative chosen across India and worldwide. 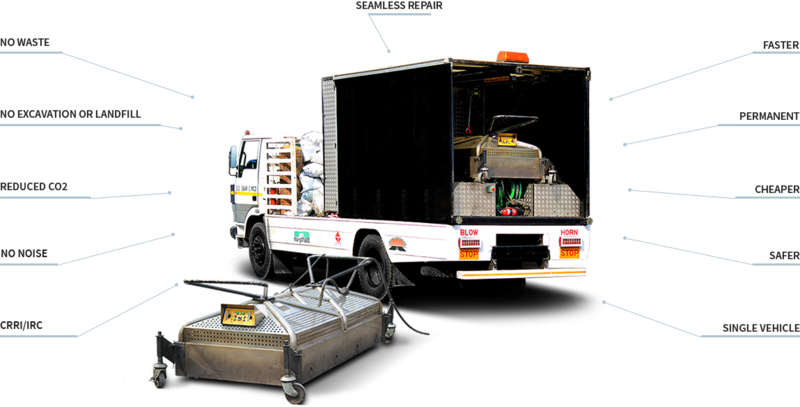 Through Nuphalt infrared road surface maintenance Technology, roads remain restored if repaired at the right time by this process, thus delaying the need for overlay and relay by almost 2-4 years, this is also major saving for the Road Maintenance Department. 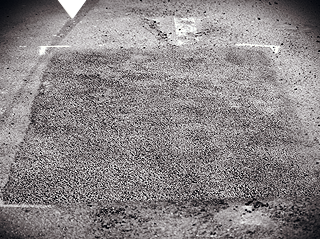 This system mends surface defects by recycling the existing bitumen giving you a permanent and seamless surface repair. 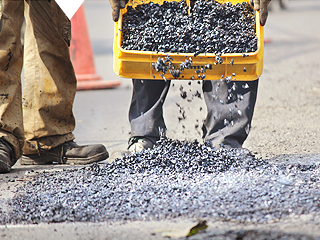 There is no wastage of asphalt on road because the existing asphalt is recycled by this technology making it a green economical process with no debris left after the work. Metalite works closely with many local authorities and contractors to meet their growing challenge for pothole and road defect repairs. Successfully working with various departments in Delhi NCR and Rajasthan. Even dangerous potholes can now be repaired within 30 minutes. No noise , no materials to dispose of, faster time , better traffic management and a reduced carbon footprint. 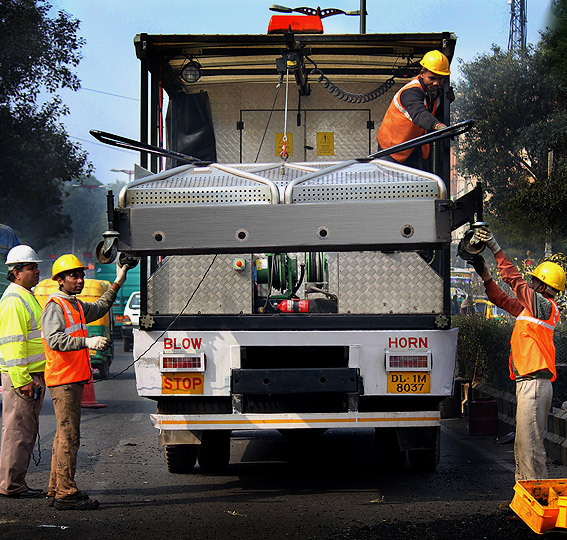 Now maintaining most roads under MCD, NDMC, PWD Delhi and JDA Jaipur. Worked successfully with Municipal Corporation of Delhi. HUDA Gurgaon and Muncipal Corporation of Faridabad. It is green process where existing asphalt is recycled rather than being wasted. As it is a single vehicle operation, there is minimal traffic disruption and minimum emission of Co2. If this process is adopted to arrest potholes at the right time, it delays overlay for a minimum period of 3 years thus saving thousands of tonnes of asphalt. 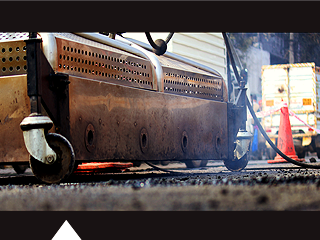 During its application there is no direct flame involved in this process which saves the asphalt and surrounding surfaces from getting burned. 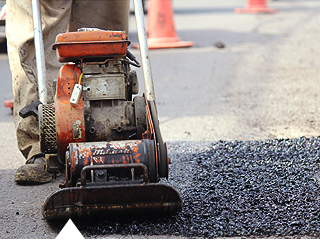 This process gives a monolithic thermal bond between the new and existing asphalt making it a permanent patching system. The process gives a seamless patch and thus maintains the existing FRL (Finished Road Level). 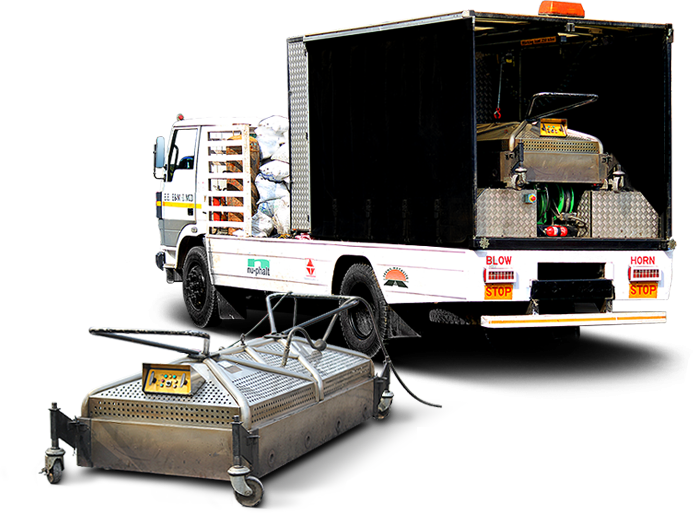 This process can be carried out anytime during the day/night in highly congested areas, as it is a single vehicle unit. The entire process takes only 15 minutes to complete one patch and traffic is opened immediately causing minimal traffic disruption. This process is approved by the Central Road Research Institute (CRRI) and accredited by the Indian Road Congress (IRC). As of now we are the exclusive business partners of this technology in the entire Indian sub-continent. 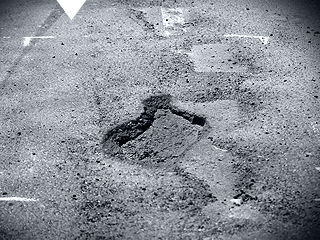 We are the only organization offering this eco-friendly pothole repairing technology in India. 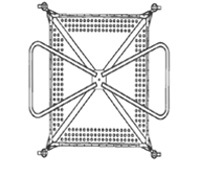 The NuPhalt infrared heater has a unique design with Stainless Steel 304 grade body. The heater has simple to operate solid state process logic control (PLC) system. 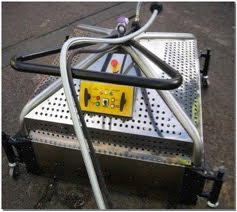 The thermal road repair equipment is fully controllable through 4 gas burners and via an on-board computer system initially controlling the burner and then measuring ambient temperature, burner deck temperature and surface temperature. Due to this controllable heat source the amount of gas and air mix through the pre mix fans will reduce once the surface temperature reaches 180 deg C and will ensure that the surface being heated is not damaged. 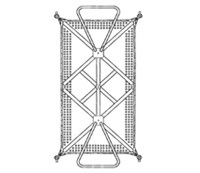 The Infrared heaters are mounted on metal casters and therefore it can be easily moved into the position on-site.